Anime is a big part of my life. When I was a kid, I’d go home at four in the afternoon to watch Dragon Ball, Yu Yu Hakusho (Ghost Fighter), Zenki, and more. When I was in high school, I remember watching Slam Dunk so I could learn how to play basketball. And in college, I continued watching anime to relax after days of school work. Until now, as a professional, I still watch anime. Not only is it entertaining, it is sometimes a source of inspiration for my work in technology. Many sci-fi animes have a lot of cool concepts where technology is involved. Anime also represents my ideals, moral compass, and world beliefs. Watching Death Note, Code Geass, Psycho Pass and the likes can really make you wonder where your beliefs lie in society. Anime has been a big part of my life and I decided to celebrate it by going to the Best of Anime 2017. 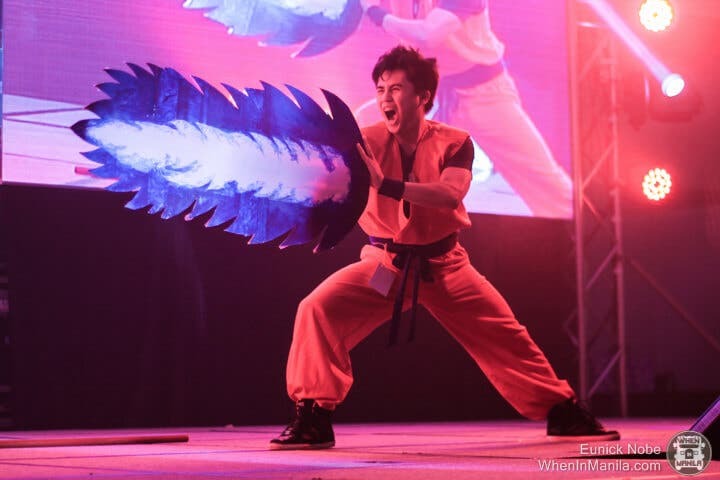 LOOK: A Bunch of Ateneans ‘Ran Like Naruto’ On Campus Because Why Not? 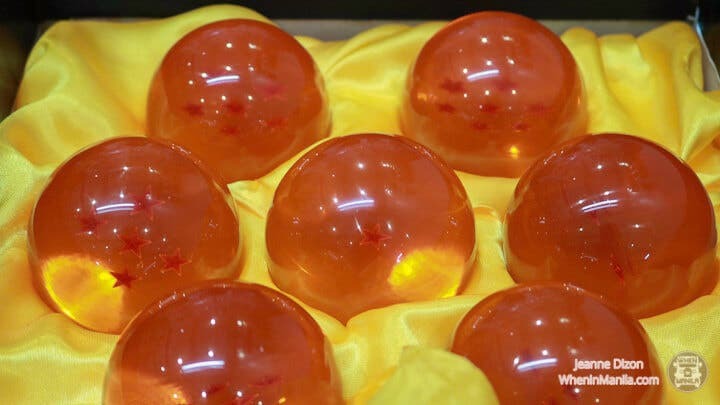 I wish that I can make money by just watching anime. 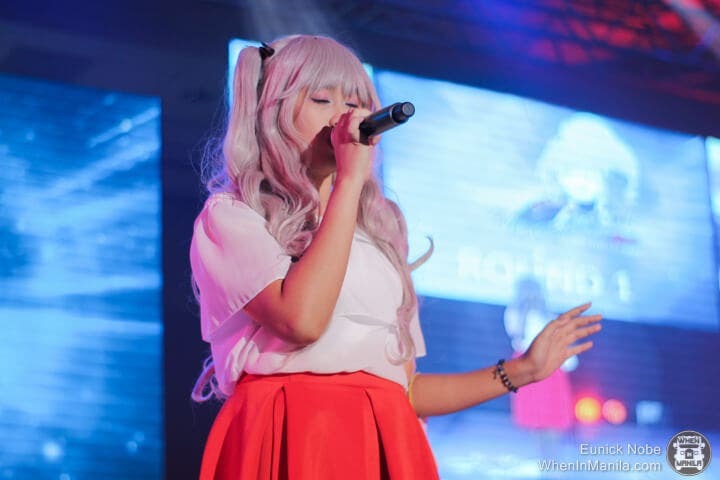 The Best of Anime or BoA is an annual event that is all about anime and the Japanese pop culture. It also highlights Tokusatsu (Japanese live-action) like the Sentai franchises (Japanese Power Rangers in a nutshell) and Kamen Rider franchise. Present also are mangas (Japanese Comics) where most anime originate, and ongaku (Japanese Music) that have been used for anime soundtracks. 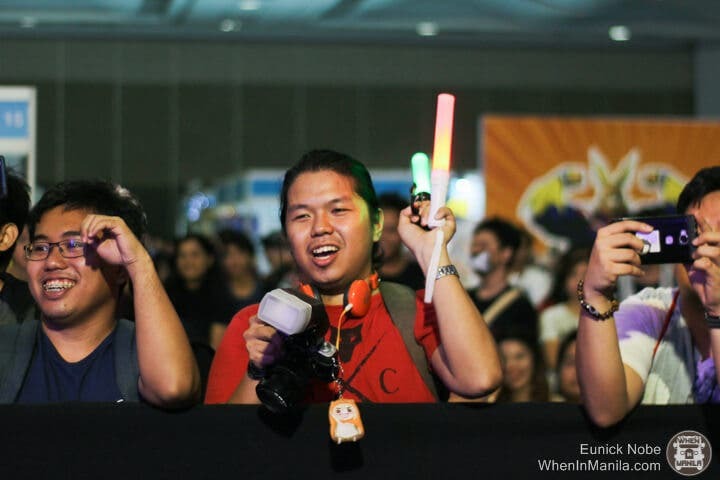 Last September 9 and 10, we headed down to SMX convention center at SM Mall of Asia to have the Pinoy Anime Experience! Merch, illustrations, music, figurines, toys, and so much more! That’s what’s it like to live and breathe anime. 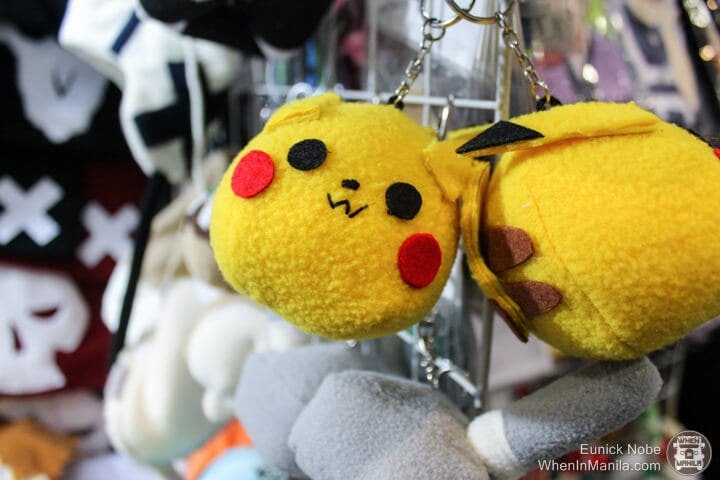 Buying anime merchandise is a part of the anime experience. Some buy for the nostalgia, while others buy for the fandom. Check out the cool stuff we found there! Gohan! Use your Kamehame Ha! The Best of Anime had awesome contests this year. 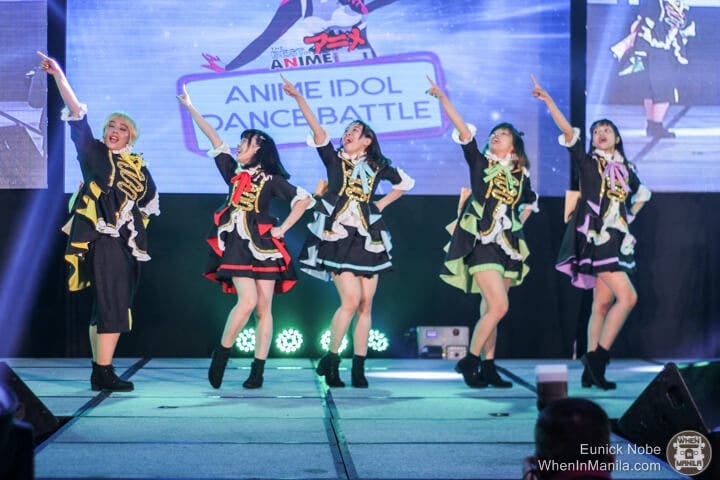 The main highlights were the Anime Dance Battle, Anime Sing-off, and of course, the Cosplay Competition. Cute performance and uniforms from the group! I really enjoyed the anime sing-off. The contestants sang Japanese songs that were used in anime series. 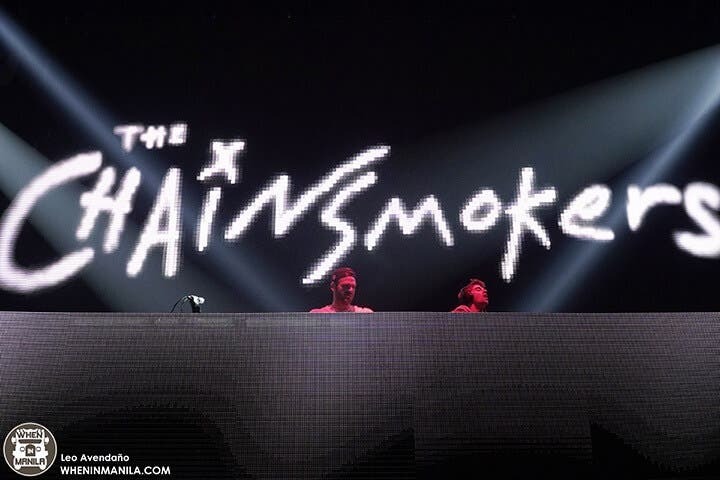 Some of the songs were familiar to me so I started to sing as well. Some of the songs were Butterfly from Digimon, Yuzurenai Negai from Magic Knight Rayearth, Itooshii Hito no Tame ni from Fushigi Yuugi, and Silhouette and Blue Bird both from Naruto Shippuden. The Best of Anime wouldn’t be complete without the cosplay competition. I’m quite the mecha-fan so when I saw a cosplay of Geno Breaker from the Zoids Series and Gundam Heavy Arms for Gundam Wing, I lost it and cheered for the cosplayers. Gundam Heavy Arms in Action!